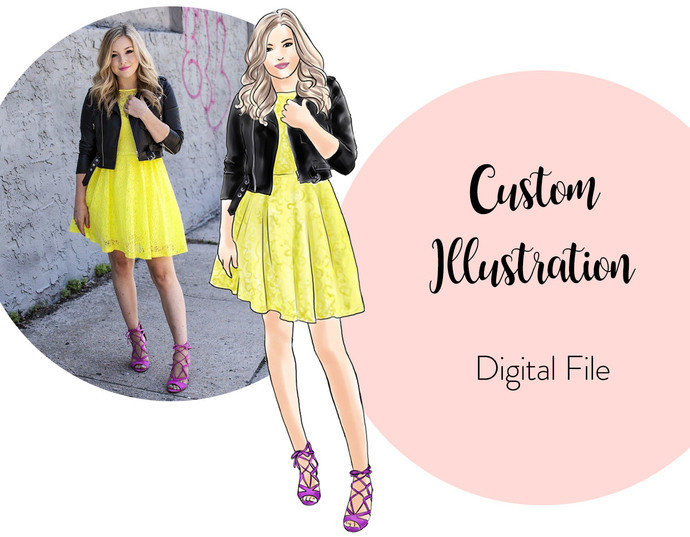 This listing is for custom illustration made only for you. Please select the number of people from the menu. Great for anniversary presents for your special someone or for your own special occasion! Each illustration is for PERSONAL USE ONLY and can be framed or used for personalized stationery, blogs, websites, invitations, etc. This is an INSTANT DOWNLOAD DIGITAL FILE sent to you by email. You can print at home, at a local print shop or use an online printing service. NO PHYSICAL ITEMS WILL BE SHIPPED. 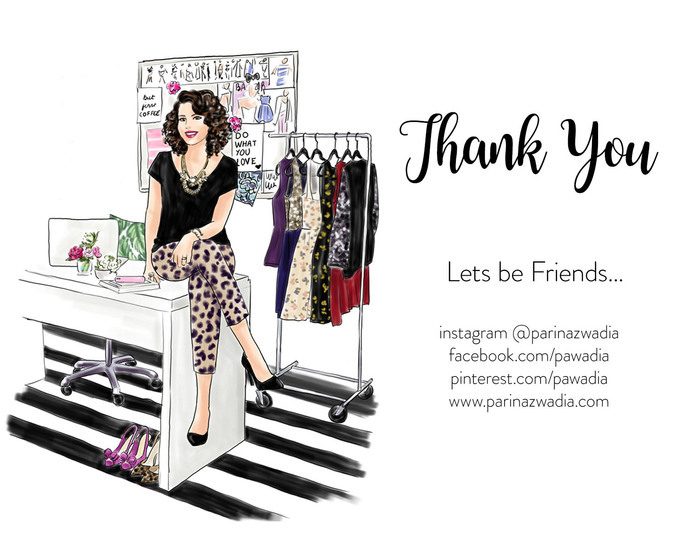 - After purchasing this listing, please email me at pawadia19@gmail.com and share your preferences and ideas about the style and the colors you want. I will need images of the person that will be illustrated, and of all the garments and accessories she or he will be wearing. If you have any favorite illustration of mine that you would like your character to resemble (hair, attitude, pose) please send me a screenshot of that as well. If you wish to use a different reference picture for the hair color and style, kindly send me reference pictures for that also along with all the side notes and comments you estimate convenient. - After I present you with your first draft, you have up to 48 hours to give me your feedback. After that, I'll send you the sketch with the corrections, (if requested) and then I'll require your feedback/approval again. After you approve the sketch 100%, and we agree on the colors, I'll proceed to color it in and edit your high resolution file. Please note that all edits requested after the illustration is finished have an additional cost. -I will email you the final high-resolution files. 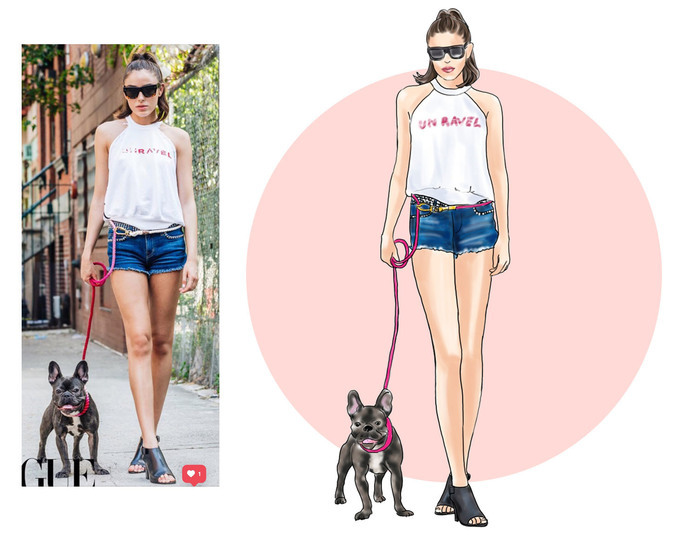 It usually takes about 5-7 working days (depending on your feedback time) to make a custom fashion illustration.